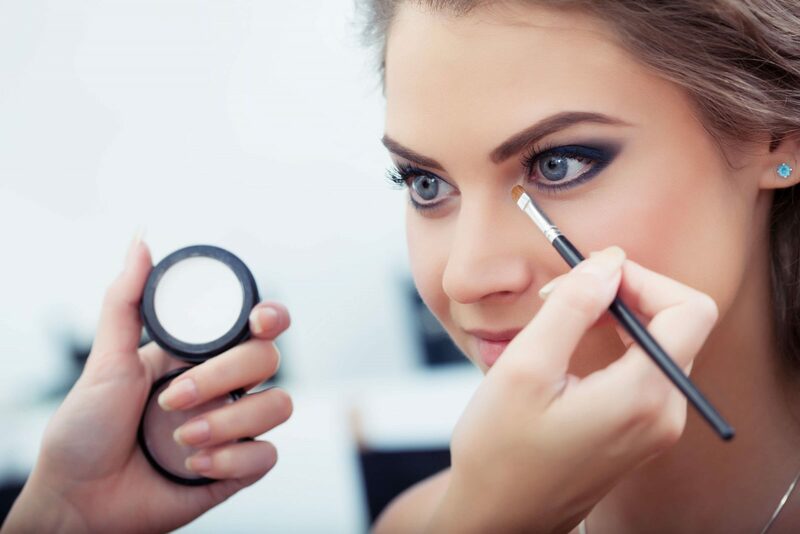 One touch laser and beauty has an extremely big focus on the quality of service we provide to our customers. 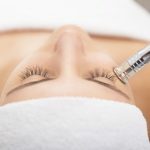 Our laser and beauty business values customer satisfaction in providing our excellent services by our qualified and long experienced beauty therapists staff, so you can rest assured you are in great, skillful hands 100% of the time. 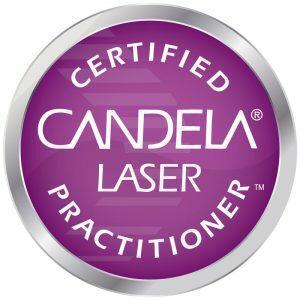 We are fully certified ‘Candela Laser Practitioners’. We use the latest Candela technology in Laser hair removal. 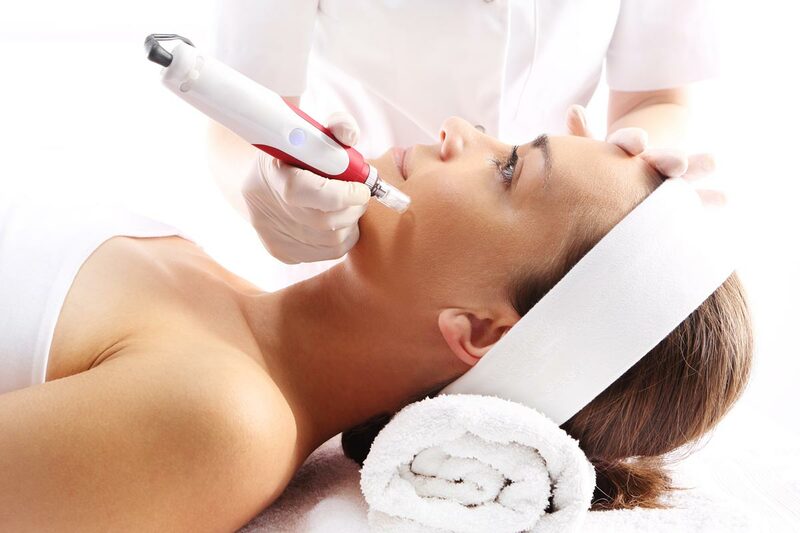 With Gentle Max Pro laser machine your skin and beauty requirements are extremely important to us so we always take extra precautions and care when treating our clients. You will love the results. See some of our latest jobs by following us on social media. Or enter your details and we will call you asap! 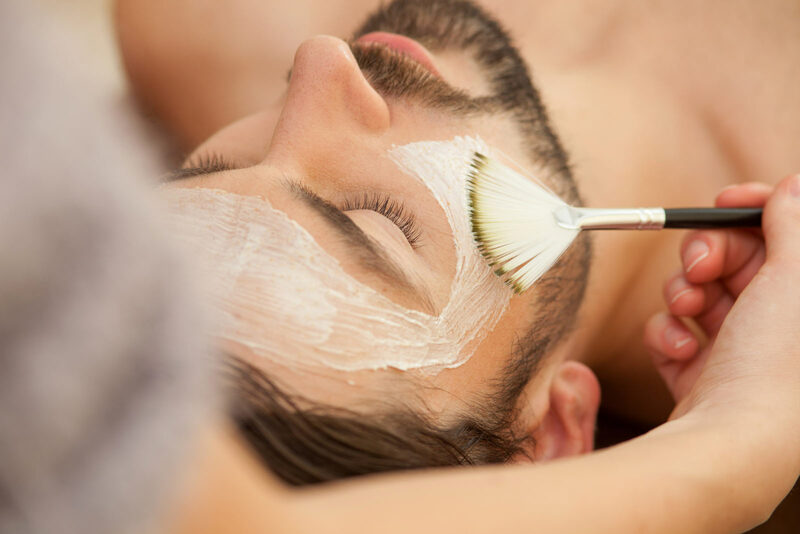 Laser Hair Removal vs. A lifetime of waxing: You won’t believe how much you’ll save!